Yes, Ford is coming up next years with a new version of Mustang. 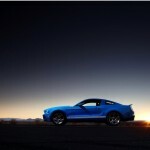 2011 Ford Mustang is waited to appear at the next Los Angeles Auto Show. On the internet appeared quite a lot interesting specs about the new 2011 Ford Mustang that is waited to be released in the next years but at the same time, are very different; you can read all of them below. 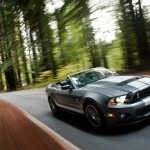 Some source says that 2011 Ford Mustang will have a 3.7 liter V6 engine that develops 315 horsepower. 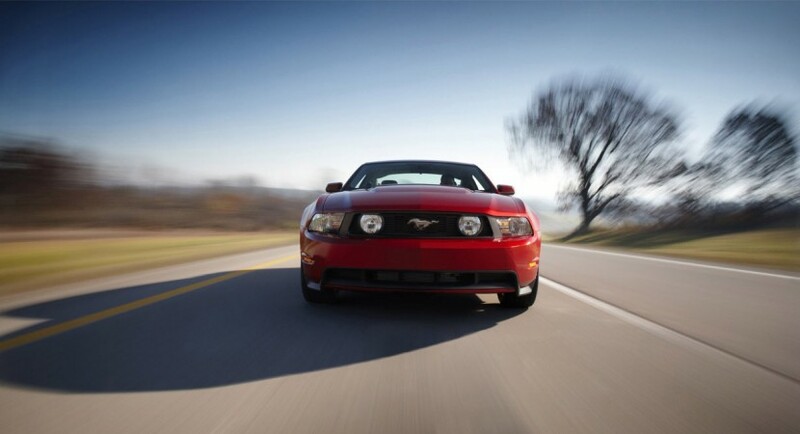 The 2011 Ford Mustang is waited by Mustang fans to have a 5.0 liter V8 engine that will develop 400 horsepower. 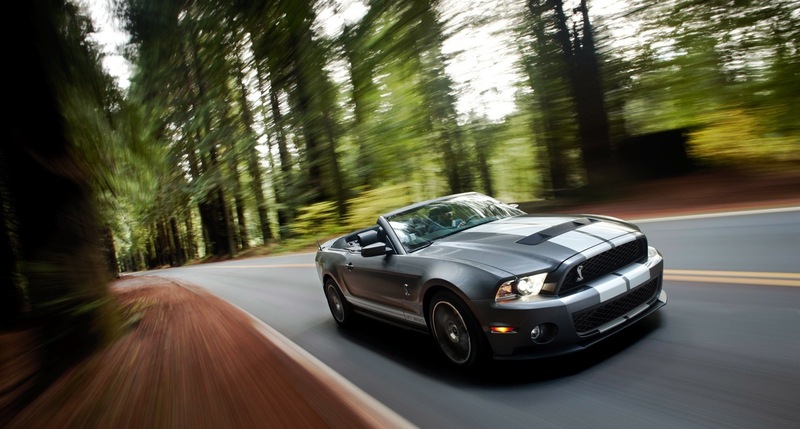 There is a rumor on the internet that I have to write here: there will be a 5.4 liter V8 engine that will come under the Shelby GT500’s hood. I must admit that I have never seen on the streets from my country any Mustang or any Shelby and I’m very upset about this fact. I love the combination between this way too cool design and the ammount of power that these cars can develop.